Step-up & Step-in to wide open spaces! This traditional 2 story home makes entertaining effortless with a nicely appointed open floor plan complete with formal dining, breakfast area, and a dramatic living space with soaring ceilings. 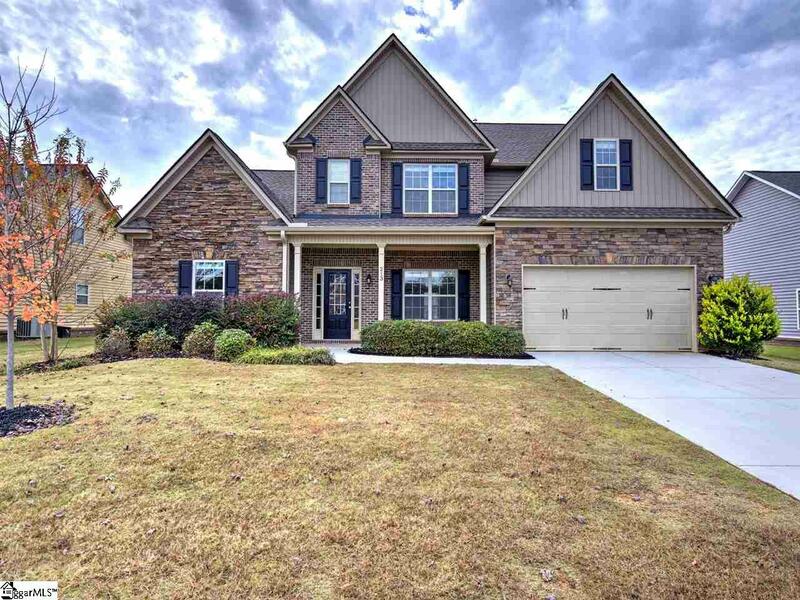 No detail has been missed in this practically new brick and stone home consisting of hand scraped hardwood floors, a stacked stone fireplace with gas logs, double garage, and walk in closets & ceiling fans in every bedroom. The kitchen is a chefs dream featuring granite counter tops, tumbled marble back splash, rich dark chocolate cabinetry, and multiple windows with views of your privately fenced in back yard! Pick all new appliances, the seller is giving $1,000 allowance for a new set! 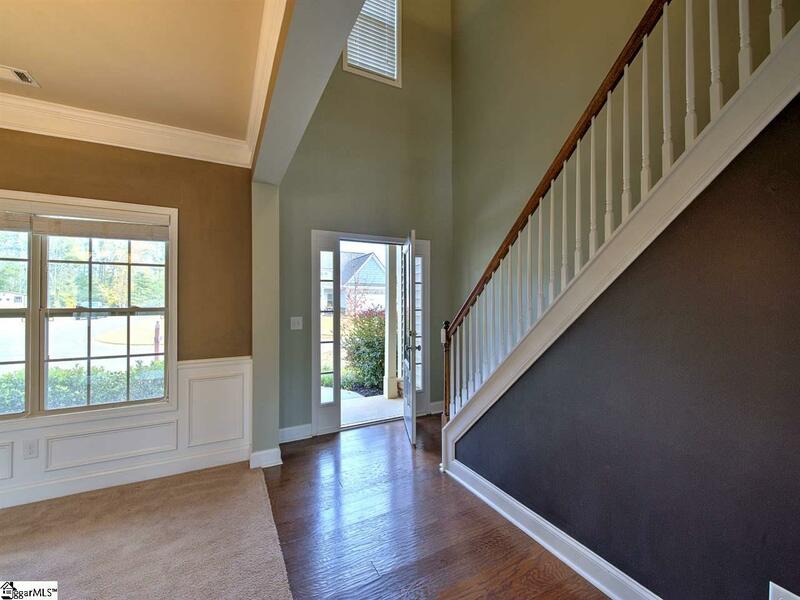 Upstairs abounds with space to accommodate all - 3 large bedrooms, Jack and Jill bath, and an abundance of storage space. 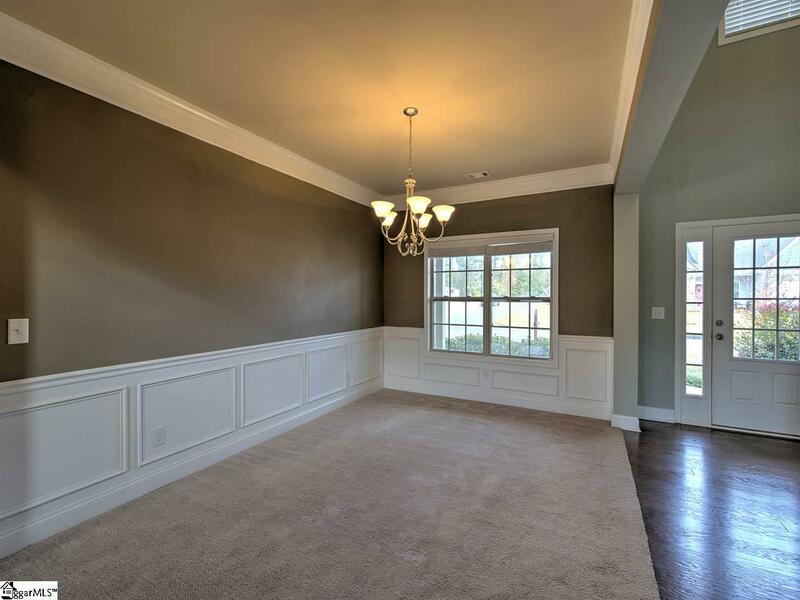 The master suite is absolutely stunning and incorporates all of the desired Extras: trey ceilings, his and her walk in closets, dual windows, and an immense master bath which includes his and her vanities, walk in shower, and garden tub! 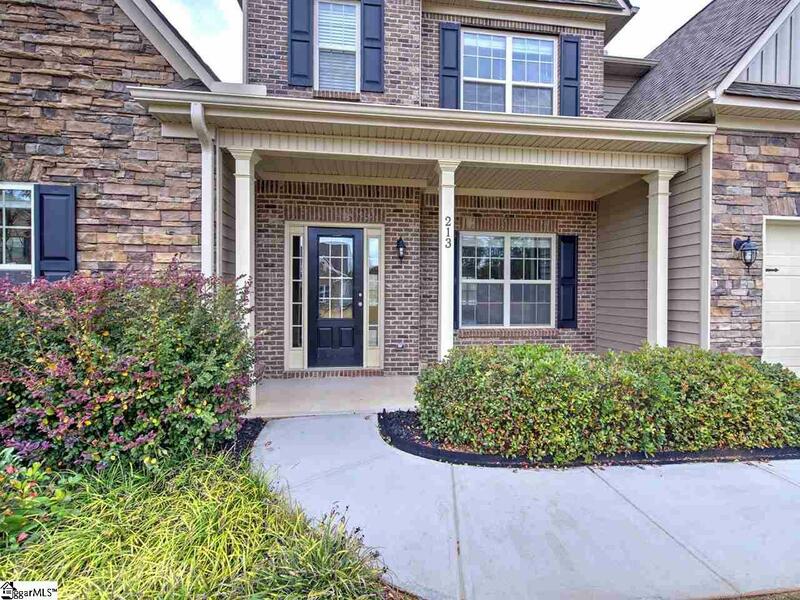 Tucked away on a quiet dead end street in the distinguished Drakes Field subdivision! Listing provided courtesy of Kassidie Dunn of Keller Williams Western Upstat.